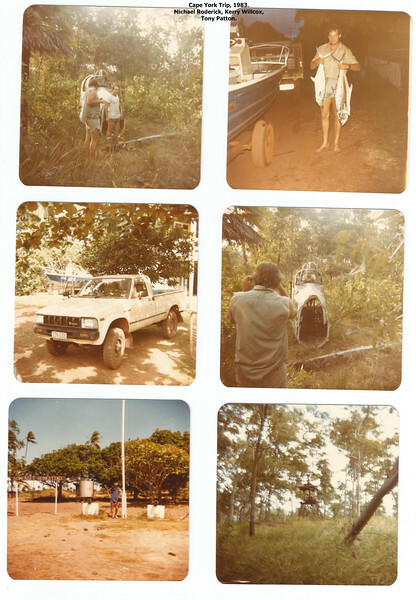 Cape York, 1983. Kerry Willcox, Tony Patton, Michael Roderick. Scanned photos from an old Kodak film camera.